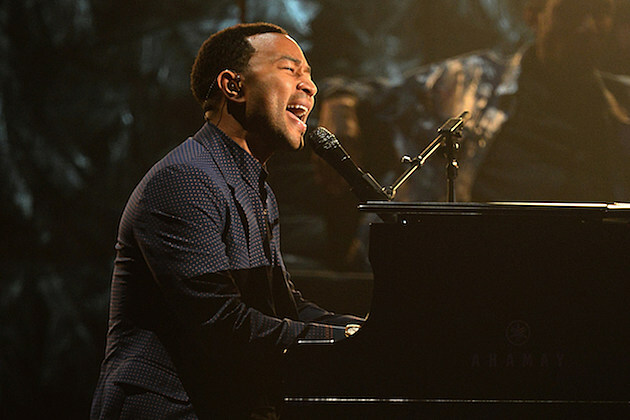 John Legend‘s “All of Me” has become the longest running R&B song on Billboard’s Hot 100 chart. According to Billboard, the song has logged its 54th week on the Hot 100 and the single led the chart for three weeks in May. Legend’s song passes Next’s “Too Close,” which charted for 53 weeks in 1998 and 1999. It seems the crooner knew all along that his piano-driven ballad was something special. “I told my label (Columbia) early on that this could be the biggest song of my career,” Legend told Billboard. “People are used to music that makes them dance.